GWI is comprised of results oriented individuals who challenge ourselves daily to help our customers succeed by: solving their most difficult processes, improving the quality of their products, and reducing the cost to manufacture their items. Founded in 1955 as General Welders of Michigan, our company has witnessed significant evolutionary changes in welding and assembly technologies. 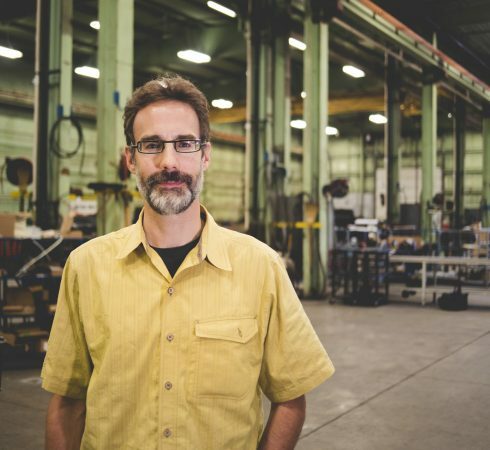 In the 1980’s era, under the leadership of Ron Scherer, General Welders was already invested in computer-aided design (CAD) and integrating robots into the machines they were building. 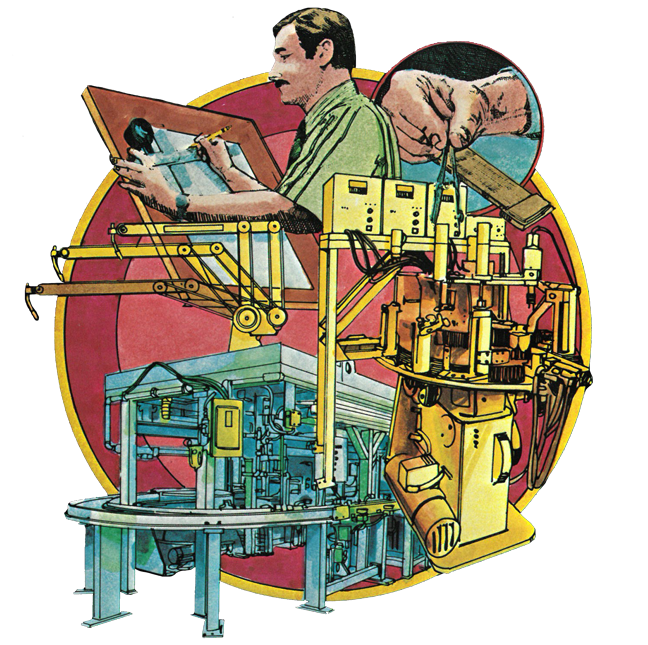 It was during this time that General Welders of Michigan grew out of their name and changed to GWI Engineering, Inc. to reflect their broader capabilities. 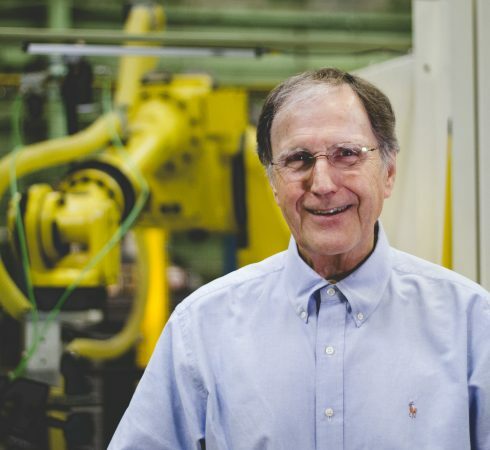 Attracted by the company’s reputation, skilled workforce and diverse capabilities, Peter Cordes became the new owner in 1990, taking GWI Engineering to the next level. In 2002, Pete convinced his son Christopher to join the team at GWI. Chris has brought a wealth of experience which has been gained through his tenure working for Fortune 500 corporations. With an ever expanding client base including Pilkington, GE Appliances, Schneider Electric, Haldex and Herman Miller, GWI Engineering is poised to continue its Innovation in Automation mission. As Pete Cordes has proudly said of GWI, “We’re large enough to deliver, small enough to care. People take pride in their work and like a challenge”.